Violin, ‘cello and harmonium - A one-off Noisy Night 15 at the sound festival in Banchory to showcase works created by Go Compose! course participants, plus Noisy Night 16 in the Traverse Theatre Bar We will also present Noisy Night 16 in the Bar of the Traverse Theatre on 12th December. The ensemble will be violin, ‘cello and harmonium. Red Note is presenting a special one-off Noisy Night 15 at the sound festival in Banchory on 22nd October to showcase the works created by the Go Compose! course participants. We will also present Noisy Night 16 in the Bar of the Traverse Theatre on 12th December. The ensemble will be violin, ‘cello and harmonium. Noisy Night 16 will include the 10 Minute Composing Challenge – your chance to write an “instant piece” and get it played on the night. During the interval we will hand out manuscript paper for you to write your own piece in 10 minutes – and at the end of the interval we’ll select the one we think is best and perform it there and then. Instant music! 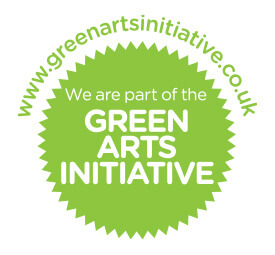 The submission deadline is 28 November. 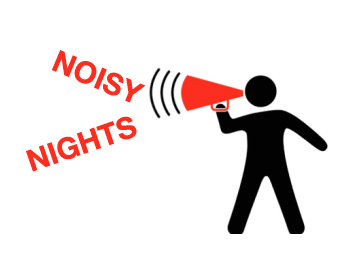 Visit our Youtube Channel to see what Noisy Nights is all about.